Ever imagined meeting your future business associate or business partner with your smartphone? Nothing is impossible with the app from the Monegasque company Wingr. This app allows you to seize business opportunities and interact with people you encounter regularly but have never spoken to. Have you ever asked yourself ‘Who are the people I cross paths with regularly? The people I see everyday but have never spoken to?’ Wingr helps you seize professional opportunities with those in your vicinity, those you pass by regularly, but never talk to. Launched last Summer, the app has already seduced many entrepreneurs, notably in Paris at the PME Salon, and at Monaco Business at the Rainier III Auditorium. To develop his app, Samuel Benichou has had help from a small, dynamic team and advice from an Advisory Board of experts in the field. “We had an expert in mobile acquisitions who just joined us and who has an excellent track record, many millions of app downloads in his career, so that is a plus for a start-up like us. 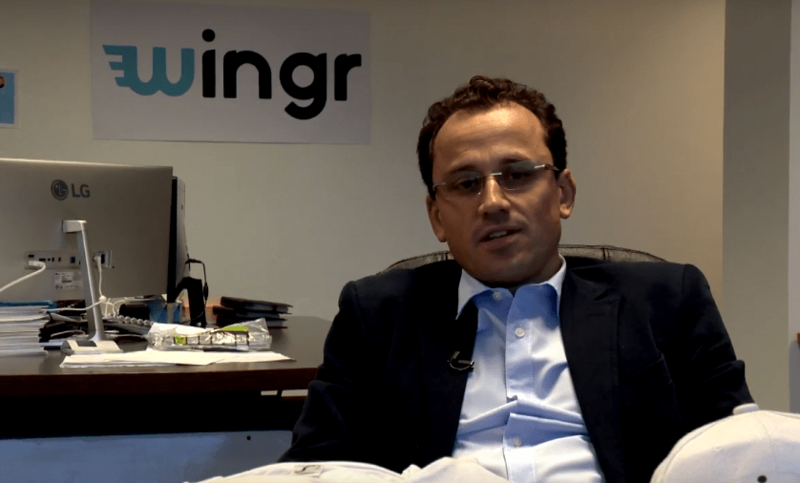 It’s a true techno-project with different people helping out and applying themselves like our managing engineer or Edward Brian, who works on mobile acquisitions along with many other people who have helped us develop Wingr,” says Samual Benichou. Wingr’s next goal: reach potential users all over the world, and reach the major local players. 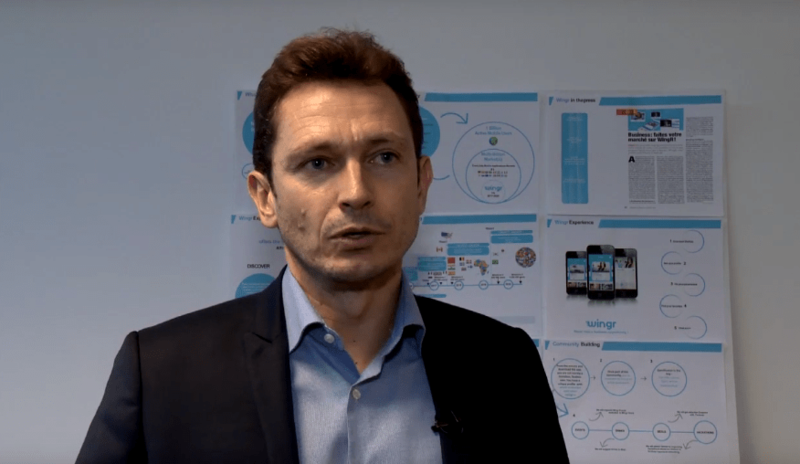 Those at the Grimaldi Forum at Monoco Telecoms have shown interest in the app from the young Monegasque start-up, a resource that will definitely help with their future. The app makes it possible to know more information about the people around you who also use Wingr by watching a short 15 second introductory video about that person. It’s an initial contact which can make all the difference in one’s professional career.